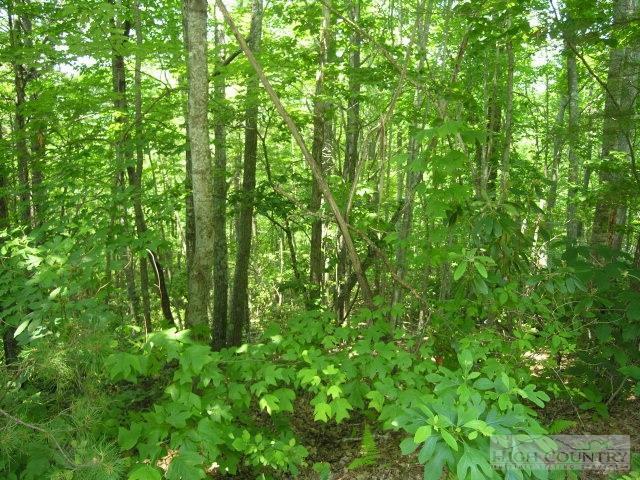 What a great price for a 1-1/2 acre lot nestled at the foot of Mount Jeffersonin Ashe County, NC. A small creek winds through the back of this gently sloping lot. The location is near everything the Jefferson and West Jefferson areas offer -- hiking, boating, local arts, great shopping and restaurants. Lots 11 [2.06 acres; MLS 192328] and 12 [1.6 acres; MLS 93081] are adjacent to each other. If purchased together, the new owner would have a spacious 3.66 acre lot for a new home. Listing provided courtesy of Helen Phillips of Coe Realty.